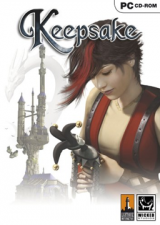 We have 51 adventure games in our database that start with the K. If you're looking for a specific game, try using our adventure game search page. You're currently on page 1 (of 5). Knossos is the largest Bronze Age archaeological site on Crete and is considered Europe’s oldest city. 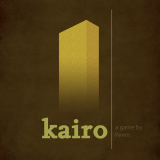 Enter the lost world of Kairo. Explore vast abandoned monuments. The World Union has fallen. Economically-developed western countries formed a coalition “The West” that refuses to provide any assistance to developing countries. 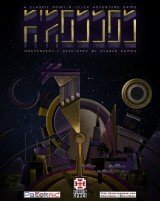 Ursula Unsula, queen of the tiniest planet in the known universe, has grand plans take over the second tiniest planet. A creature named Pip is incarnated in the form of a cute-yet-brutal worm, living in a truly surrealistic world. 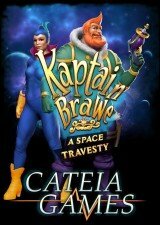 Kathy Rain, a sassy rocker chick with a knack for detective work, returns to her hometown after being gone for many years. Vitorian, a young warrior, has inherited many lands in the city of Vangof, but to reclaim them he must first conquer the Orcs dominating the region. 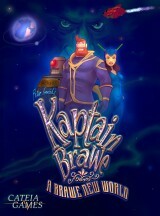 This epic quest will take you on a journey of enlightenment leading you to the gates of Dragonvale Academy. Enraged when his life’s research is ridiculed by the media, Dr. Edwin Lupin decides to become not merely the greatest genius ever, but the only genius ever, by stealing credit for humankind’s most appreciated works. 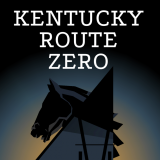 The five-part Kentucky Route Zero is a magic realist adventure game about a secret highway in Kentucky and the mysterious folks who travel it.